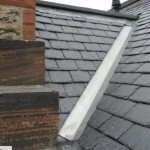 Roofing repairs can be a substantial undertaking if it is left untended for too long and it can become quite expensive. 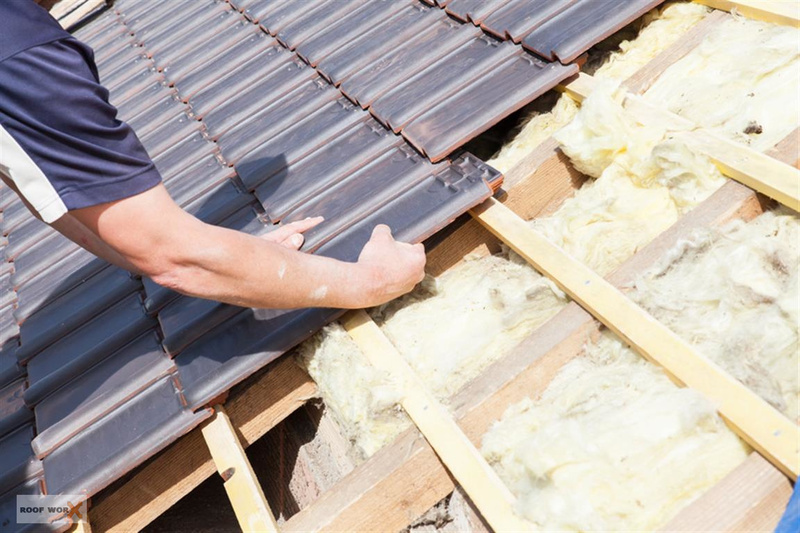 The roof is the most important part of your home, ignoring the maintenance of your roof can lead to much larger problems in the long run. 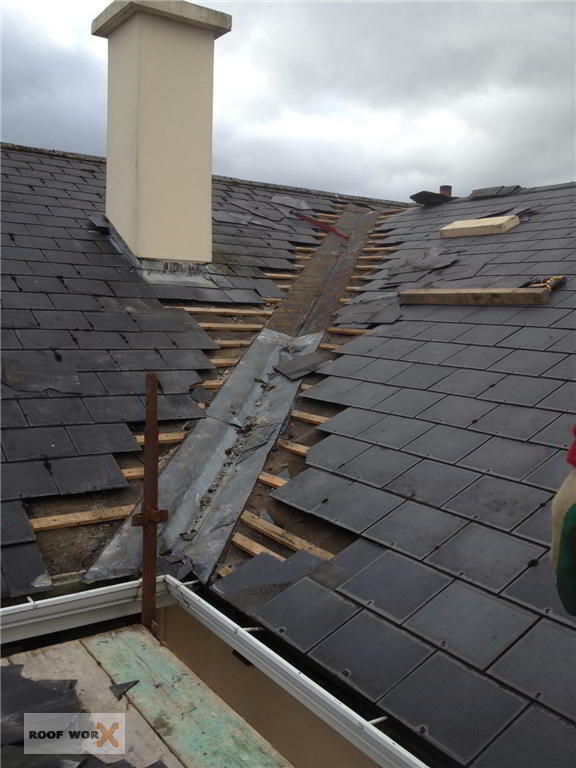 We can handle all your roof repairs including valley repairs, lead flashing repairs and chimney repairs in Dublin. 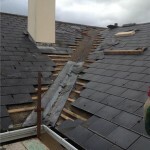 This is why we recommend preventative maintenance as a way to keep your home, it’s contents and your family safe without ever having to worry about large repair bills or disruption to your normal daily routine. 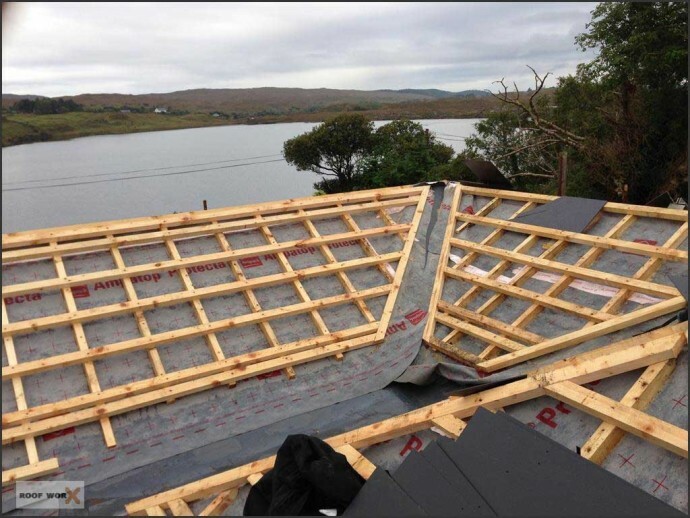 We recommend assessing your roof once a year to make sure of its structural integrity. 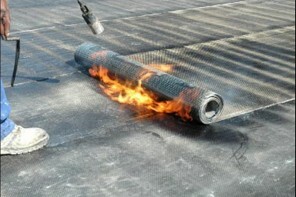 You don’t want to leave it till something happens when you could of caught it before it happened. If its been a while since you have had your roof checked out, you should give Roof Worx a call now. 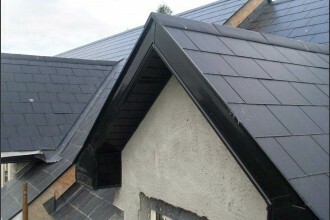 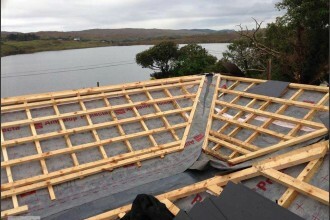 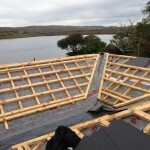 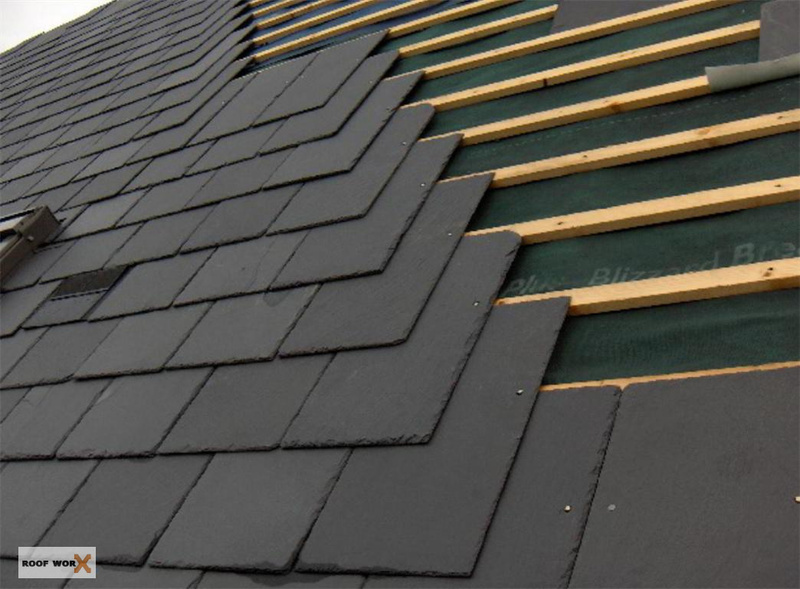 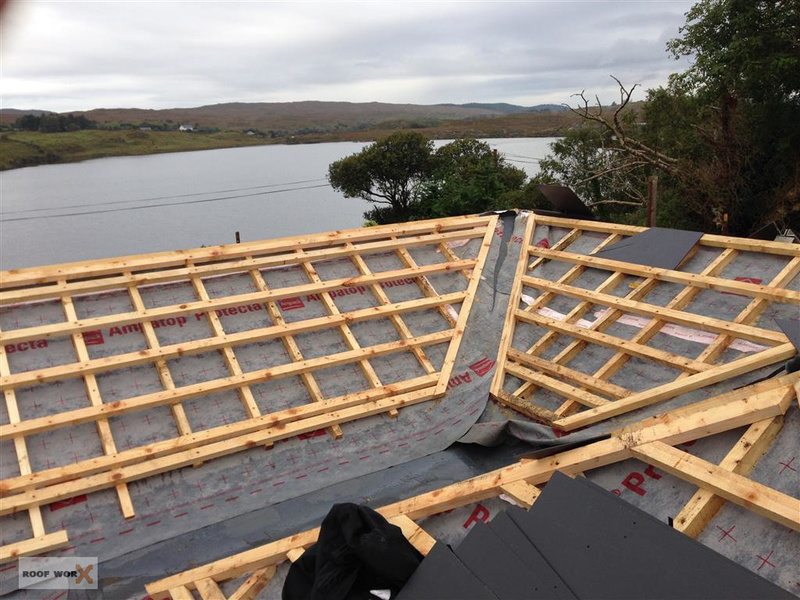 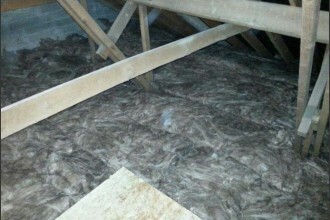 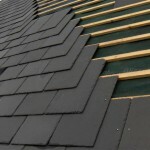 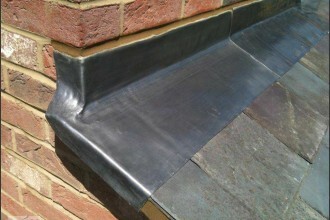 We can do free on site visits and give your roof a full and free assessment. 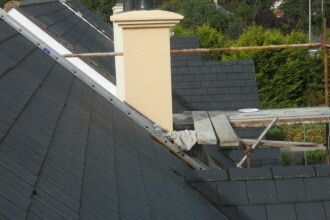 We undertake all types of roofing repairs in Dublin including roof tile repairs, flat roofing repairs, ridge tile repairs, membrane repairs and replacements, cracked tile replacement, roof valley repairs to a complete roof overhaul which involves removing the existing tiles, replacing any damaged sections of roofing, installing a new membrane and re-affixing your tiles. 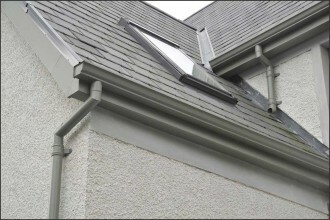 We provide a full uPVC guttering, fascia and soffit replacement service as well. 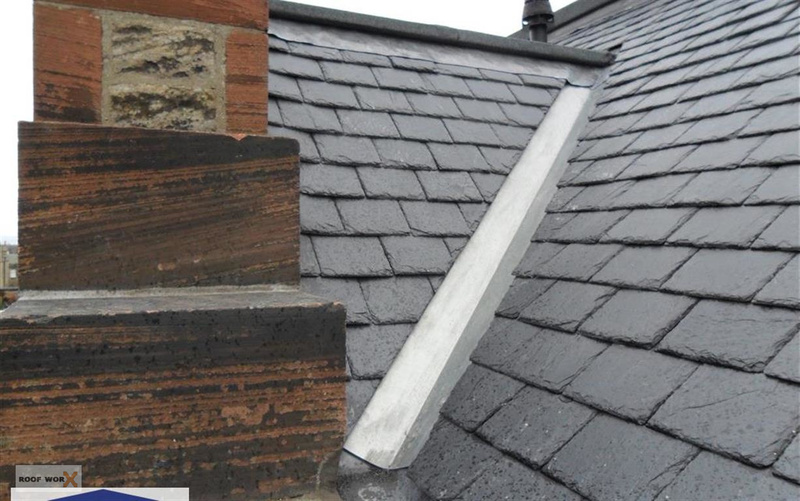 If you have found that your roof is in need of urgent care then please do give us a call for a free no-obligation quote and we will do everything in our power to correct the issue without incurring huge expenses. 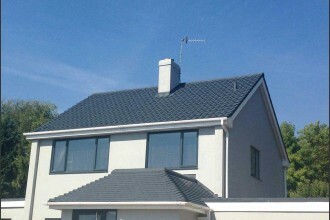 Don’t forget to check out the great bargain deals we have on all our guttering installations in Dublin.